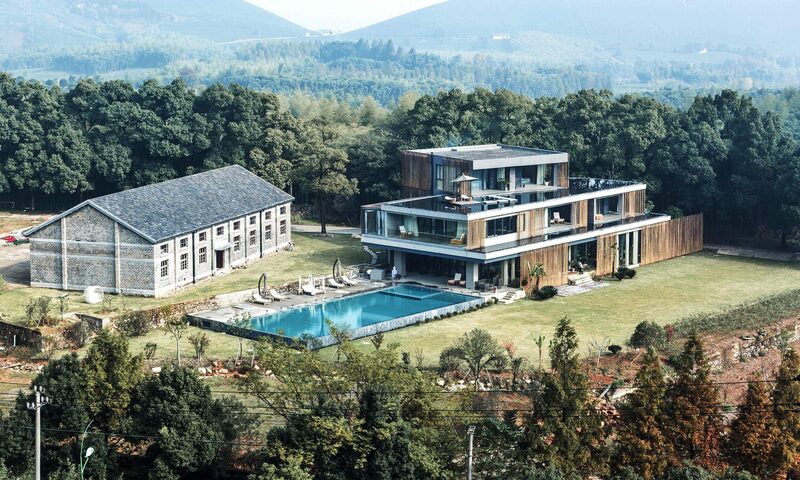 Anadu is a luxury holiday resort located in the northern side of the Mogan Mountains in Huzhou, Zhejiang province. 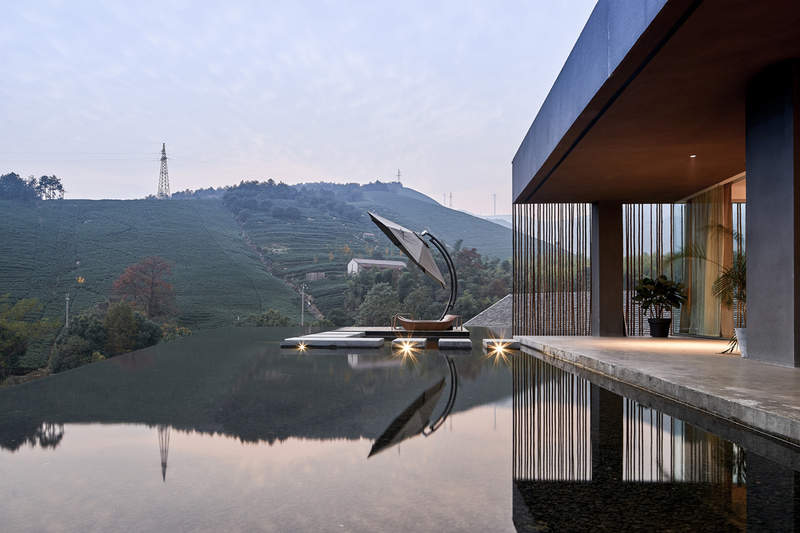 The entire compound covers an area of 30,000 square meter, surrounded by rich natural and cultural environments. 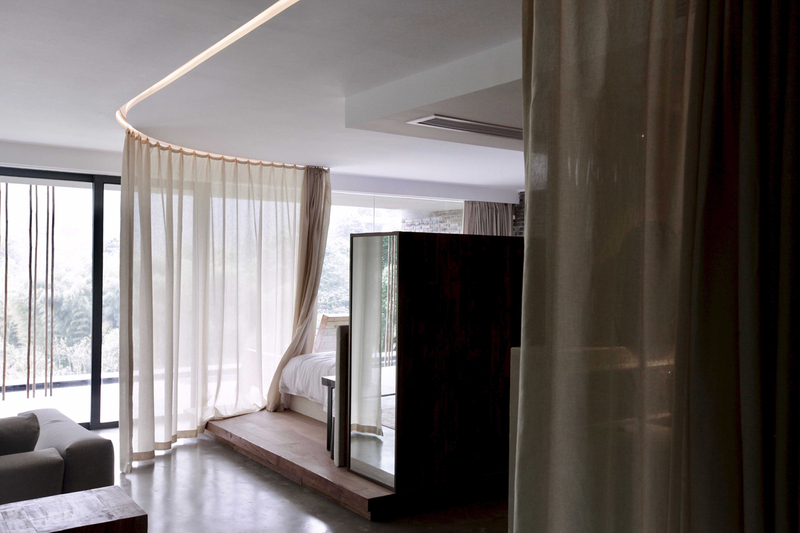 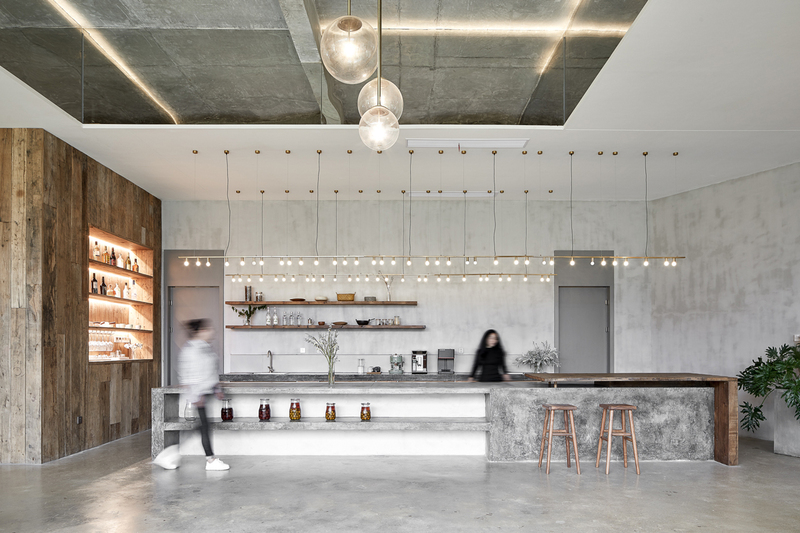 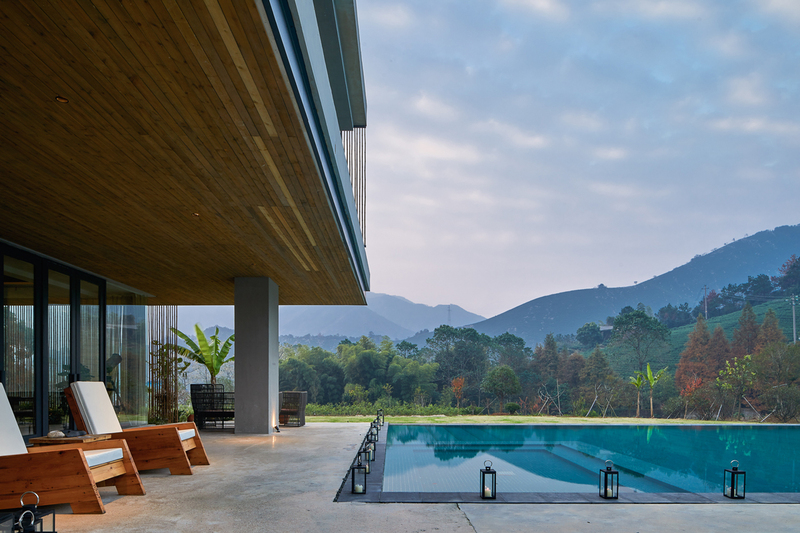 The six rooms of Anadu have been designed thematically according with the local natural diversity, and each of them refer to one element of the landscape: the tea fields, the bamboo forest, water, the mountains or the sky.